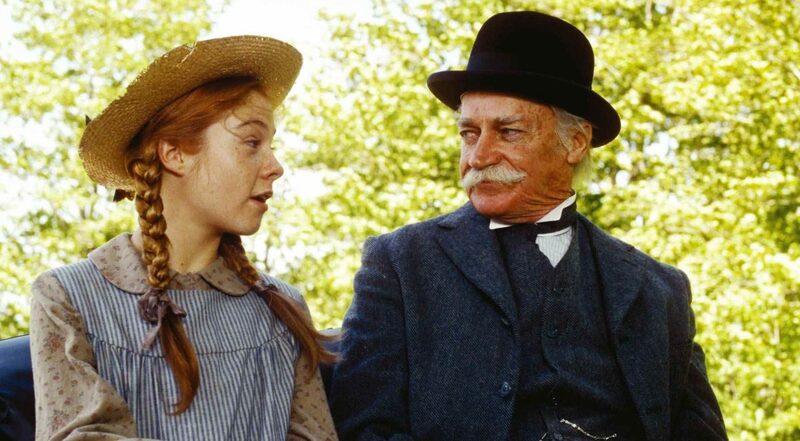 When we lived in Kansas City, I had a group of friends who annually gathered for an Anne of Green Gables viewing party. I used to turn down the invite and snicker to myself. (Sorry girls!) However, our daughter Adrienne discovered the book series and loved it so much that we downloaded the movie for our own little viewing party. Oh. My. Gosh. It was hilarious! Though… I still feel like a dork admitting that.